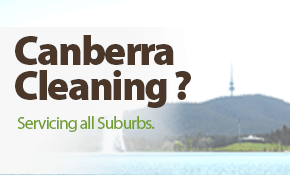 Are you looking for a reliable carpet cleaner in Canberra ? 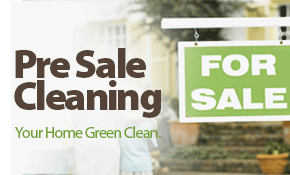 Totally Green Cleaning Solutions offers safe, clean, effective carpet cleaning in Canberra. Are you chemically sensitive? We clean with low-irritant, non-toxic cleaning solutions that will help chemically sensitive people have a safe, clean home and environment. 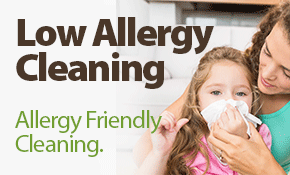 Do you need allergy friendly cleaning? 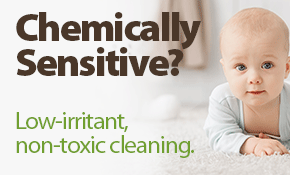 If you or your family suffer from allergies our cleaning solutions will help you find relief. We can clean carpets and upholstery. 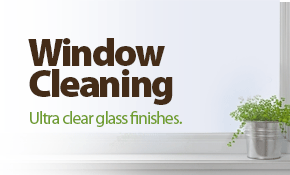 Click on the video above to see a complete overview of the cleaning services Totally Green Cleaning Canberra can offer you. Totally Green Cleaning Solutions is committed to positive impact on people and the environment by providing environmental cleaning solutions with quality and Integrity. 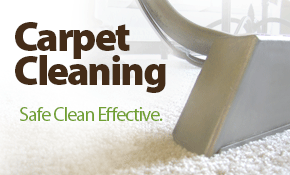 We like to keep at the forefront of carpet cleaning in canberra and integrate the latest eco friendly products into our processes to ensure your carpets and home are clean and green. 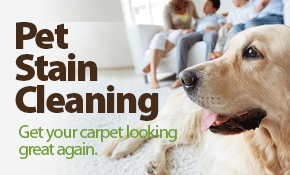 Do you need carpet cleaning in Canberra that is low allergenic for you and your children? We do it. 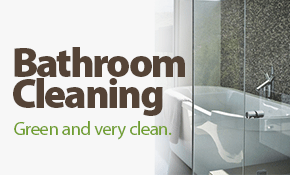 Totally Green Cleaning Solutions is a local eco friendly cleaning business located in Canberra ACT. 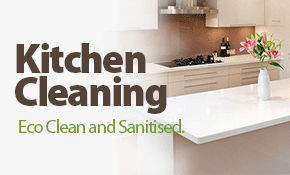 We have been providing carpet cleaning services to the Canberra region for the last 10 years. Copyright 2014 totallygreencleaning all rights reserved.